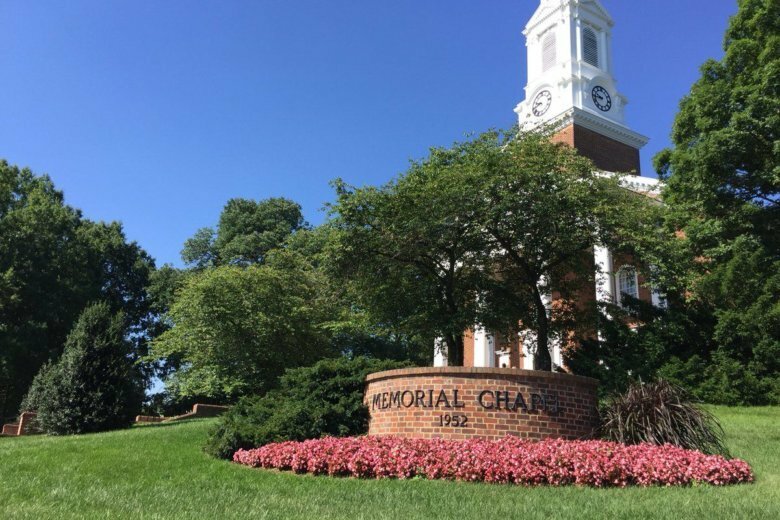 The Missoulian reports that its editor, Kathy Best, will become the first director of the Howard Center for Investigative Journalism at University of Maryland’s Philip Merrill College of Journalism. 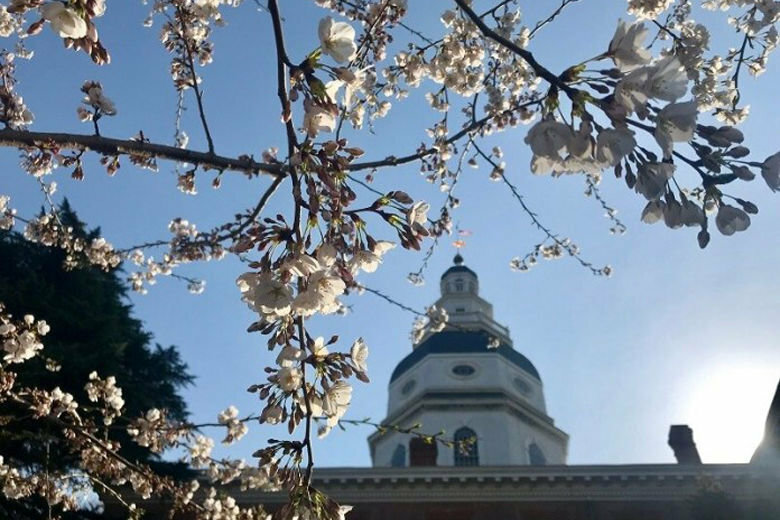 Before the Maryland General Assembly ends its 90-day session, here’s a look at progress on certain issues, including the Kirwan bill, student athletic concerns, Title X and more. 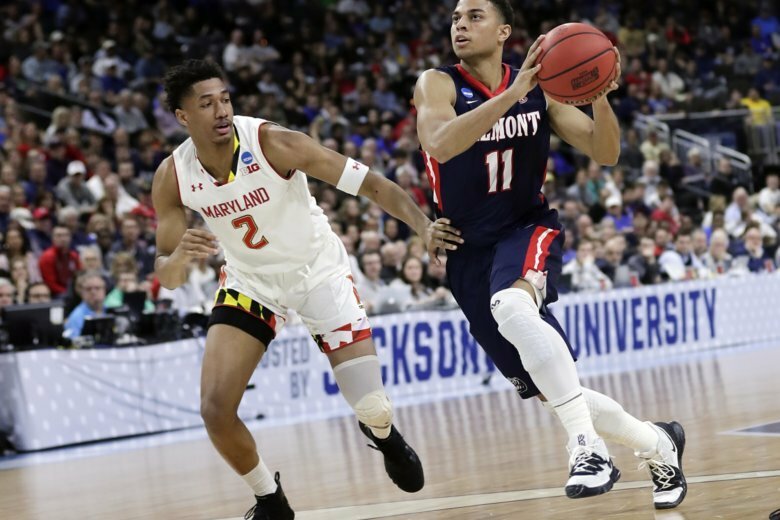 Belmont’s last-second attempt at an NCAA Tournament upset was thwarted, and the Terrapins escaped with a 79-77 victory Thursday night. 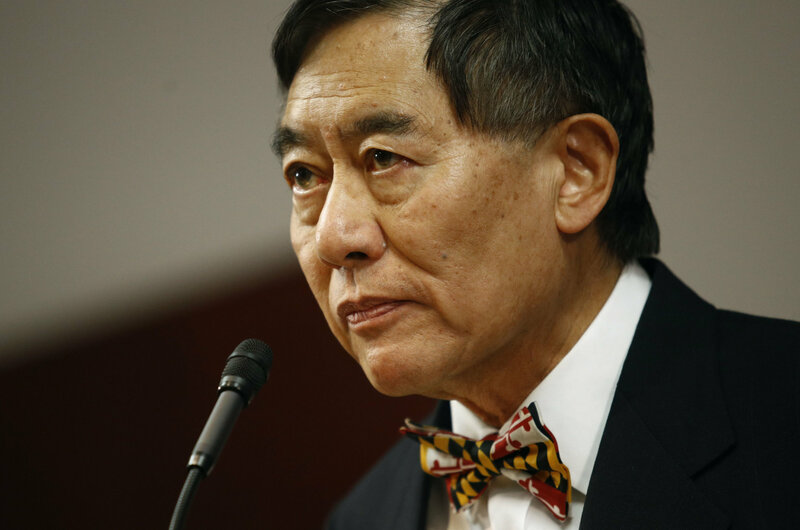 A Maryland Senate panel wants to cut $1 million from the state university system’s top office in the contentious aftermath of a football player’s death and a separate case involving the system’s chancellor. 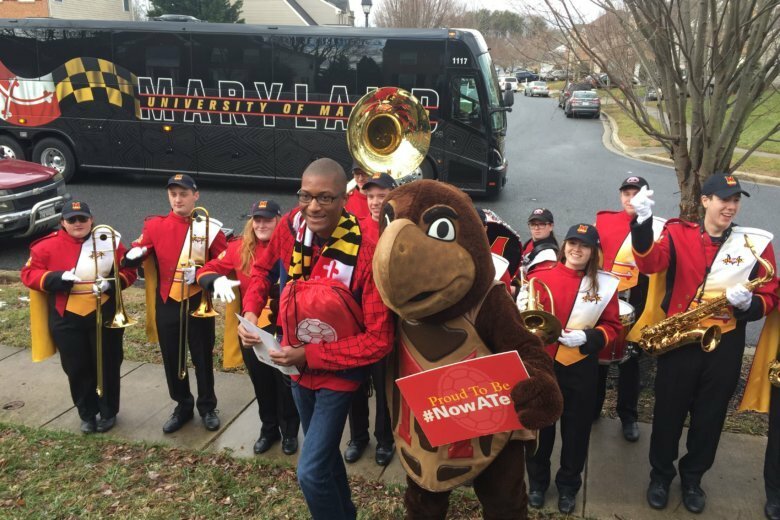 The University System of Maryland has officially added a third regional center for higher education. 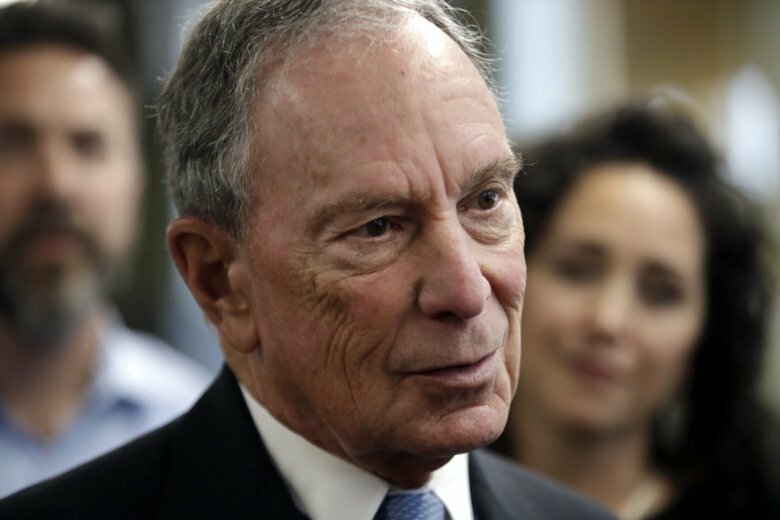 Billionaire presidential prospect and former New York mayor Michael Bloomberg will deliver the University of Maryland’s spring commencement address. 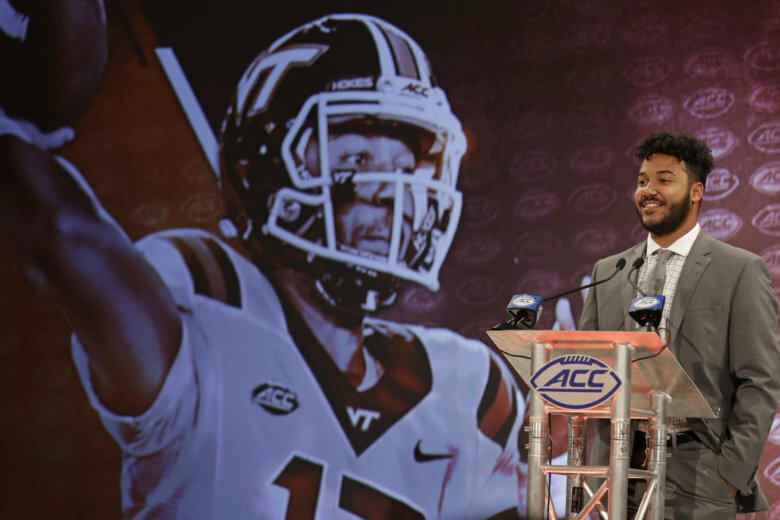 Virginia Tech quarterback Josh Jackson, who set Hokies freshman records by throwing for 20 touchdowns before being injured last fall, says he’s transferring to the University of Maryland. 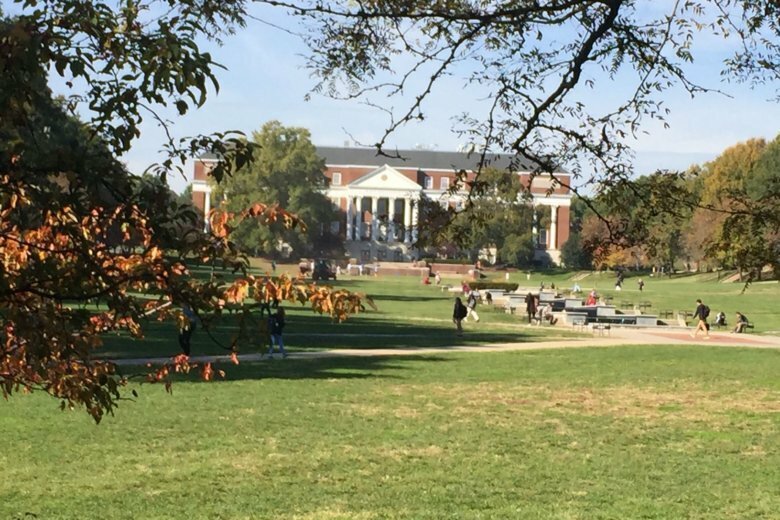 After seeing photos in other yearbooks that shock the conscience today, University of Maryland student Camille Alexander started looking back through old yearbooks in College Park. 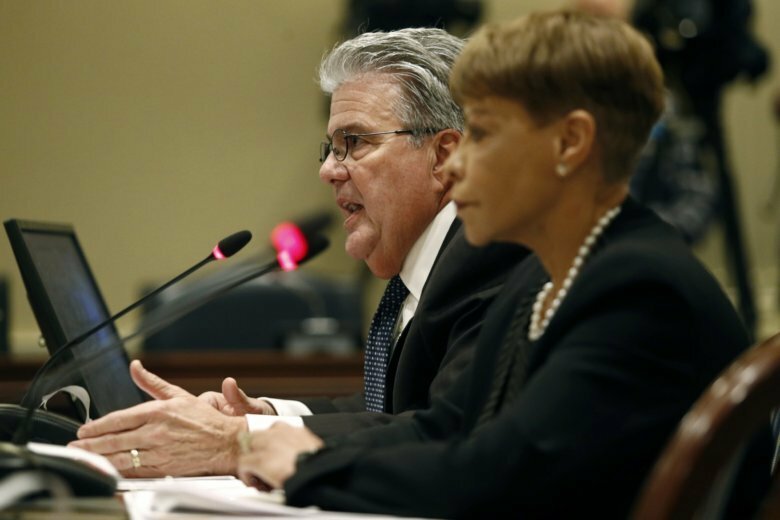 And she said it didn’t take long to find racist pictures in them. 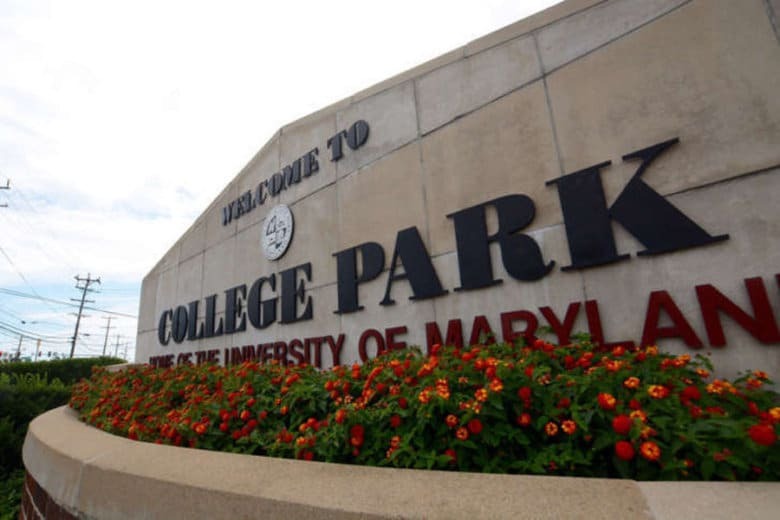 The intruder who entered a University of Maryland-College Park dorm room over the weekend and appeared to try to climb into a sleeping female student’s bed has turned out to be a student who was drunk and entered the wrong room, campus police said. 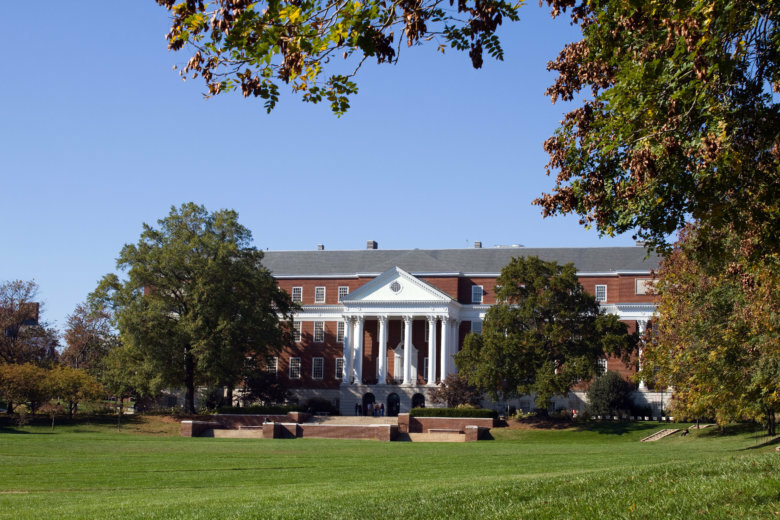 The student called police and reported a man she didn’t know had entered her dorm room in Elkton Hall. The man entered through an unlocked door and got into bed with the student. 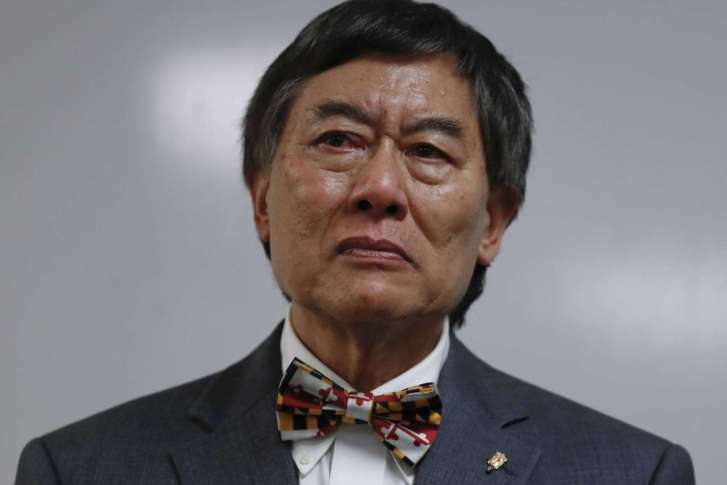 Less than six months from the planned retirement of University of Maryland President Wallace Loh, the school has yet to begin the search for his successor and WTOP has confirmed that Loh has made it known to the Board of Regents he’s not ready to retire yet.